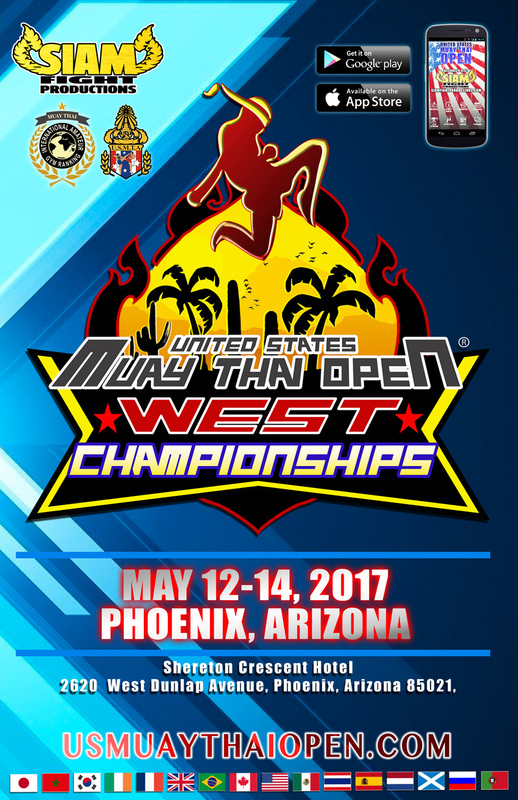 2017 will be an exciting year for Muay Thai athletes and fans as the USMTO returns to Phoenix for the third year in a row, but this time renamed as the USMTO West Championships! The USMTO West is open to athletes from all over the world and it has officially opened for athlete registrations! Register early to take advantage of the lowest price. to focus on the competition without the stress of traveling. 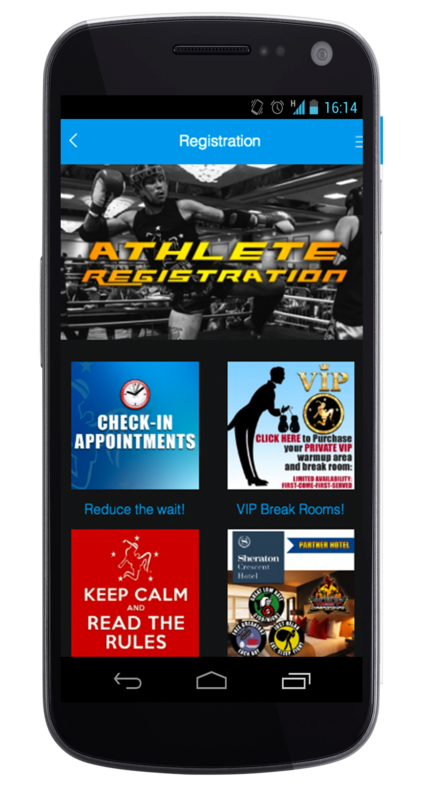 We have redesigned the ground-breaking USMTO free mobile app and it will make communication a breeze before, during, and after each tournament. Get connected with the USMTO! Download the FREE “USMTO” App for Android and for Apple devices. BREAKING NEWS!!!!! Starting in 2017, the USMTO will be coming to NEW YORK! 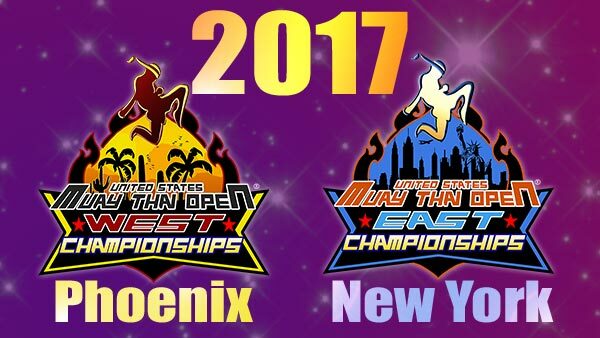 Mark your calendars for November 3-5 for the 2017 USMTO East Championships in NEW YORK!! Registration for the USMTO East will begin on May 12, which is the day of the USMTO West weigh-in. Stay tuned for more details on this exciting new tournament. So, spread the word and register today for the USMTO West Championships: May 12-14, 2017! I from Kazakhstan . Can I come and fight ? Yes as long as you are an amateur (never competed for a money prize). How much are tickets to get in as a spectator? Would love to go watch. A two-day spectator ticket will be $40 and it will grant you unlimited re-entry over the duration of the competition. The USMTO does not award money prizes since it is an amateur competition. However, each division’s Champion will receive one of our custom-designed, Thai-style Championship Belts. Runners-up will receive medals. The weight divisions group athletes with similar ages and weights. You can view the weight division chart at the end of the Rules document HERE. Hello Michael, thank you for contacting the USMTO. We sent you an email with more information on the USMTO. Please check your email and contact us if you need more assistance. when will the registration for NYC will be available? 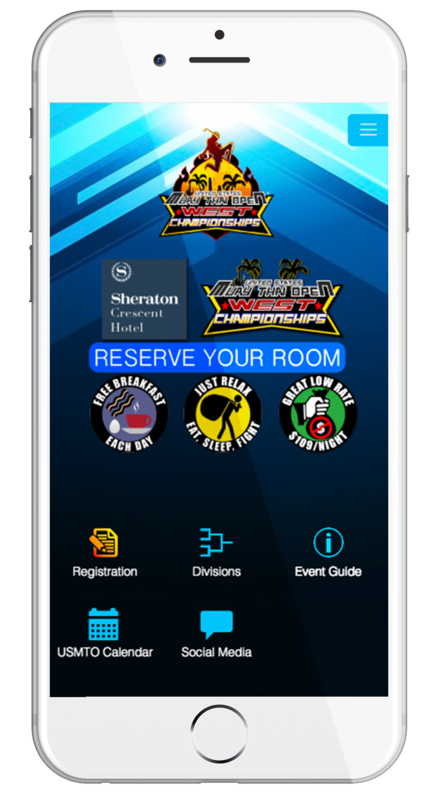 Registration for the USMTO East Championships will begin May 12th, which is the same day as the USMTO West weigh-in. Is this for promotions…if this tournament is won..what’s the next step. 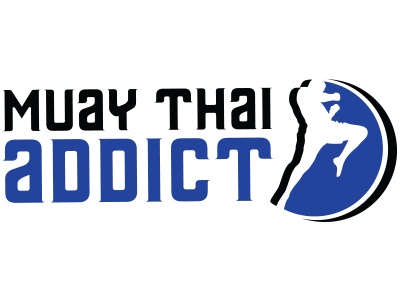 The USMTO is a series of amateur Muay Thai tournaments open to athletes ages 8 and up, worldwide. 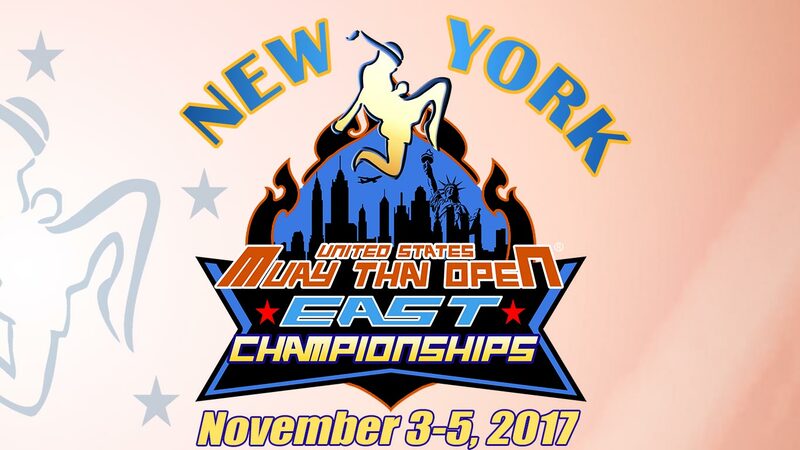 Division Champions will receive automatic, FREE entry to the USMTO East on November 2-4, 2017 in New York! do you give belts out to novice and intermediate champions, or just to the open division champions? Novice and Open Class Champions will receive a custom-designed, Thai-style belt. I’m a Photographer in New York that’s been photographing amateur Muay Thai fights here in NYC (Warriors Cup & Friday Night Fight Muay Thai) I would like to know how can I get a press pass for the NY US Muay Thai Open. Yes, press passes are available. Approximately 30 days before the USMTO East, contact us via our FAQ/support page and we will reply to you with info on press passes. Spectator passes will go on sale at the venue on May 12. Passes will be $40 for the entire weekend with unlimited re-entry! Will the fights be streamed live? Are both fights Arizona and NY amateur bouts ? also are these by elimination ? do you have to fight more than once for a championship amateur belt ? 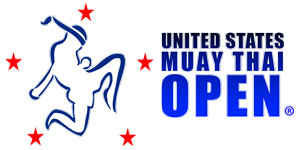 The USMTO series of tournaments are open to amateur athletes only. Depending on one’s bracket size, athletes may have to compete in more than one bout before reaching the Championship round. Each bracket will be capped with a maximum of 16 competitors. Any additional athletes will be placed in a new bracket. All first round elimination brackets are drawn at random. What is the required Blood work? What day is weigh ins? Are all bouts taking place on Saturday? I would like to attend and photographic this event in New York. I do photography for some Mix Martial Arts local promotion in New York City.